Jorge is working as Project Director of the Inner Activist, a project of Tides Canada. The Inner Activist is a leadership education program that is part of a global movement rooted in social justice, equity, self-awareness and our place in nature. Jorge also co-founded in partnership with immigrant and refugee youth and allies, the Fresh Voices Initiative with Vancouver Foundation in 2011, where he worked as Project Manager until 2016. Fresh Voices gathers a network of more than 200 migrant youth to address systemic issues and create opportunities by advocating for policy change in BC. Jorge came to Canada as a refugee from Colombia in late 2000. He uses his own immigration journey, life experiences, training and education to bridge communities and facilitate positive change within government, organizations and grassroots groups. 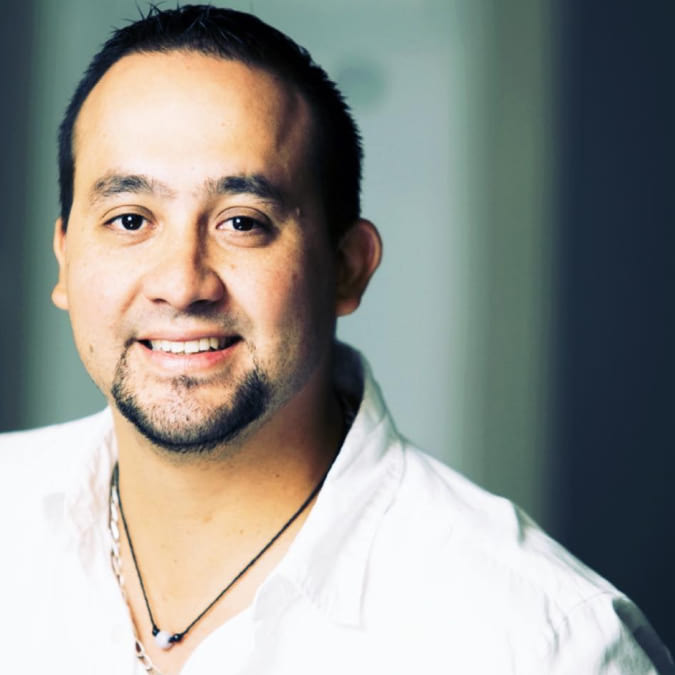 Jorge has been supporting connections between young people from diverse communities in BC, Canada and the Americas for more than 15 years. He has worked with Immigrant Services Society of BC, MOSAIC, the International Institute for Child Rights and Development - University of Victoria, City of Vancouver, the Ecumenical Task Force for Justice in the Americas and PeerNet BC. Most of the projects he is involved with are about opening spaces for inclusive facilitation, and youth and community empowerment within an anti-oppression framework. He promotes strong community connections, between diverse communities, particularly between indigenous, immigrants and refugees among others.